Amika Kushwaha is a performer, choreographer and instructor of Kathak. She is one of the few Kathak artists in Canada who pairs her performances with live musical accompaniment. This live collaboration between dancer and musician enables moments of spontaneity and thus no two performances are ever the same. Her interactions with her audiences and her style of explanation of dance compositions have made her a delight to watch on stage. She has performed in notable festivals such as the Next Step Dance Festival, the Indian Electronica Festival, Vancouver Island, SXSW, Canada Music Week, Mission and Vancouver Folk Music Festivals. 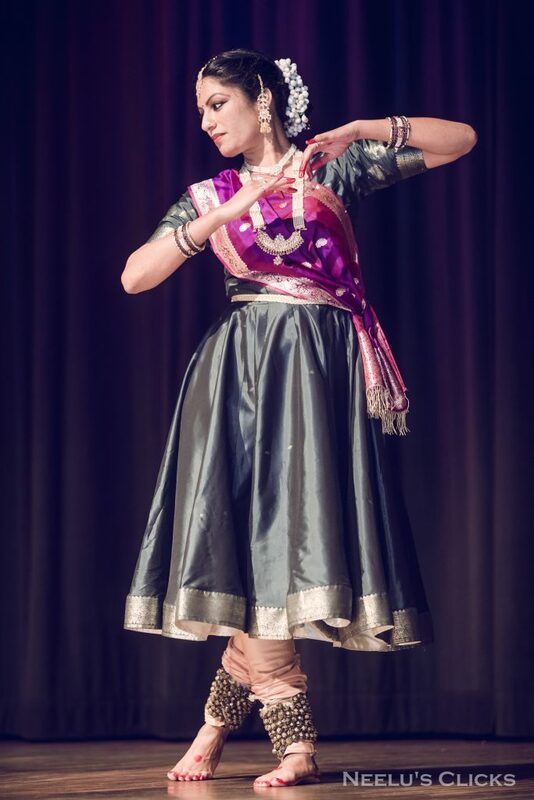 Apart from showcasing this dance form in its traditional glamour, Amika has choreographed Kathak to many different musical genres and can intuitively interface with dancers from a variety of other dance forms, whether it be Flamenco, Canadian Step, Tap, African, or Ballet all while staying true to the art of Kathak. 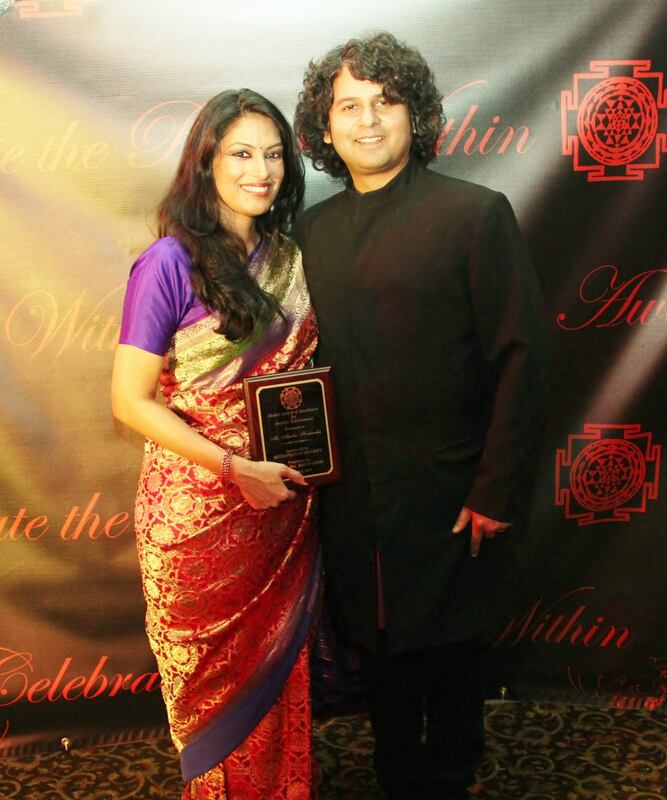 Amika Kushwaha is also the Artistic Director and Co-Producer of the Mushtari Begum Festival of Indian Classical Music and Dance, which was founded to maintain and showcase classical Indian music in Western Canada. In addition to dancing and performing music, Kushwaha holds an M.Sc. in Chemical Engineering and is a sought after Kathak instructor in Western Canada. She currently accepts all levels of students and teaches in New Westminster, BC Canada.